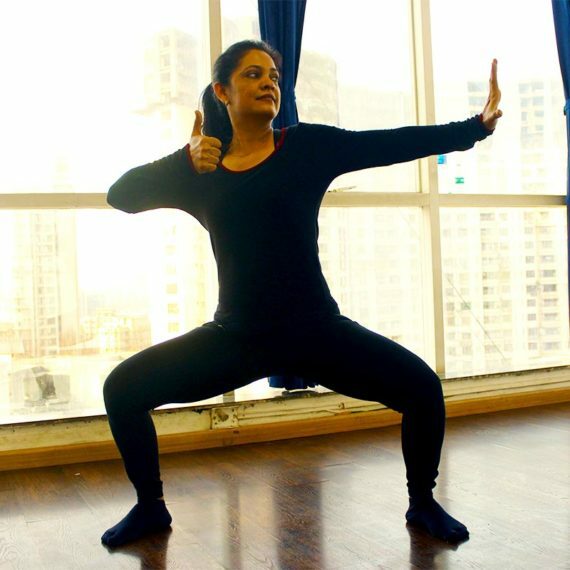 Deepika is a multi-disciplinary fitness trainer with qualifications and expertise in yoga, functional training, Mat Pilates and Zumba®. As an overall fitness trainer, Deepika conducts personal training and group training classes for individuals of all age groups. 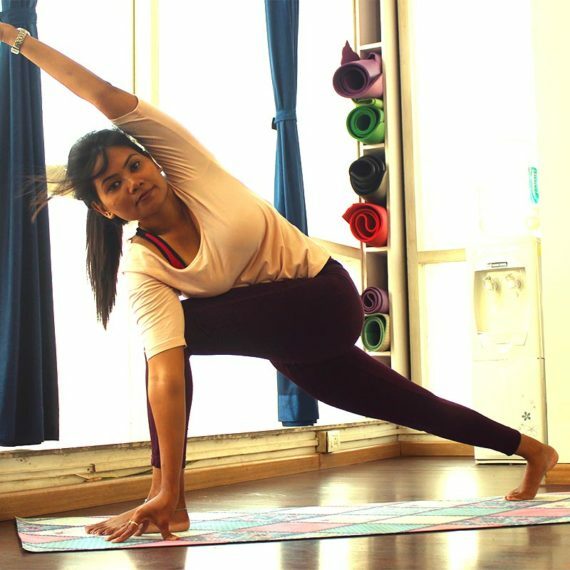 Keeping in mind an individual's state of health / fitness and history of injury, Deepika conducts a variety of workouts that aim to reduce weight, improve flexibility, strength and conditioning. Her workouts include a variety of exercises focusing on multiple movement planes. With her Pilates training, Deepika uses the art of controlled movements using the learner's own body weight. Her Pilates routine can improve body alignment and help one to develop a strong core, better coordination and balance. 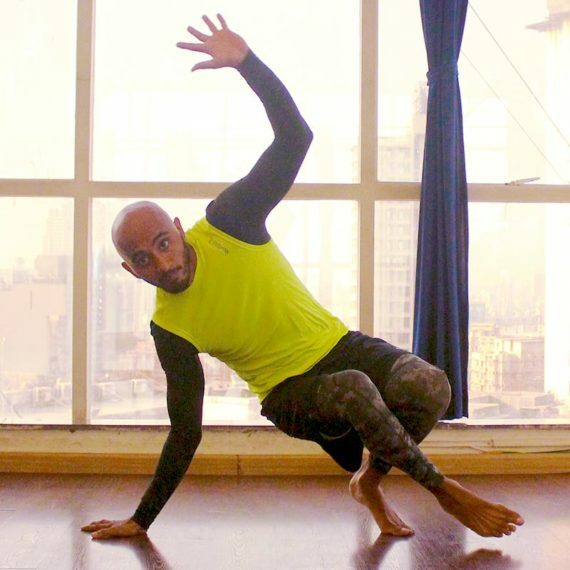 As a certified yoga instructor, she focuses on improving posture, flexibility and correct breathing techniques that can lower stress levels and strengthen the entire body. Deepika has undergone the 500 hrs. teacher training program from the SriMa School of Transformational Yoga and is certified to teach yoga as well as prenatal and postnatal yoga. She has also done the Les Mills Bodybalance course from Les Mills (USA). Additionally she has done the Mat Pilates course from FSSA, Booiaka from IFFA and a functional training course from the Fitness & Sports Science Association (FSSA). She has finished the CPR, AED and First-aid course from the American Heart Institute. And if that wasnt enough, she also has a PG Diploma in Clinical Nutrition & Dietetics from Apollo Hospital, New Delhi. What is Deepika's teaching style? Thanks to her varied qualifications, Deepika has a multi-disciplinary approach when it comes to fitness. Depending on the health history and current capabilties, Deepika can design a fitness program that can result in meeting various objectives be it: weight loss, improved strength & stamina or flexibility. Is Deepika available for personal training? Yes. Deepika is available for personal training to clients in Andheri West & Malad areas of Mumbai.